Serenity is a cinematic and emotional piece of electronic music. It stretches from soothing ambient to energetic synth bliss. 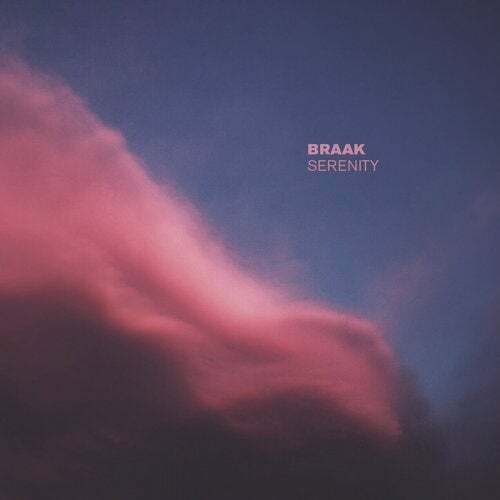 Braak is making waves and growing his audience in the ambient and cinematic community. He is known for emotional and calming atmospheres combined with driving beats. Perfect for both film scoring and chilling out.